Drum Corps International will return to movie theaters on Thursday, August 10 for Big, Loud & Live 14. Now in its 14th year, this annual cinema presentation will capture the complete performances of the top 15 corps competing at the DCI World Championship Prelims from Lucas Oil Stadium in Indianapolis. 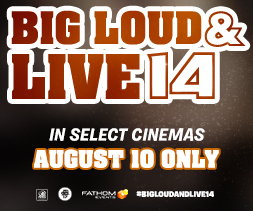 Tickets for “Big, Loud, & Live 14” are available at participating theater box offices and online at FathomEvents.com. 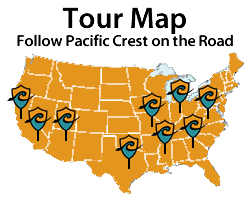 The event will be presented in more than 560 select movie theaters in the U.S. through Fathom Events’ Digital Broadcast Network. Kicking off at 6:30 p.m. ET/3:30 p.m. PT, the show will have an approximate run time of five hours and 15 minutes. The suggested ticket price is $18, but may vary from theater to theater. Spectators are encouraged to order tickets in advance, as some theaters do sell out.